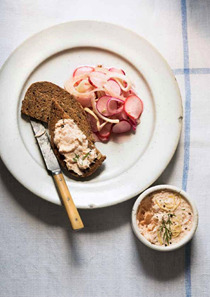 A cookbook that caters to all palates with recipes that share international flavors and more. 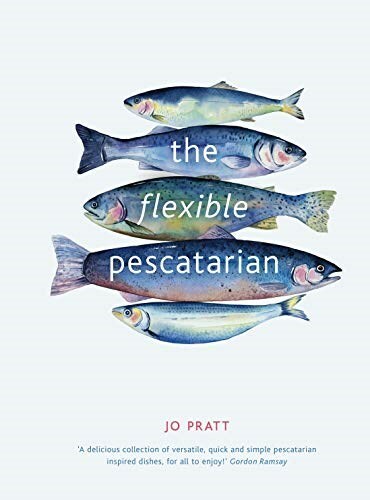 Whether you’re looking to eat less meat, a lover of seafood, or even a dedicated pescatarian, you’ll find something for you in this book filled with delicious and practical recipes for every lifestyle from celebrated chef Jo Pratt. Choose between cooking each recipe as a fish dish, or get creative with some veggie substitutes. From a curried Buddha bowl to Cornish crab pasties, aromatic cured salmon with pea blinis to a wholesome and hearty smoky mac ‘n’ cheese, the range of international recipes spans the globe and are all simple, well-balanced and packed with flavour. As well as easy approaches on how to cook your fish and hacks for vegetarian options, this original cookbook shows you how to prepare the perfect fish fillet and handle whole fish and seafood. With a wide variety of health benefits, there has never been a better time to join the growing pescatarian movement and expand your culinary skills.